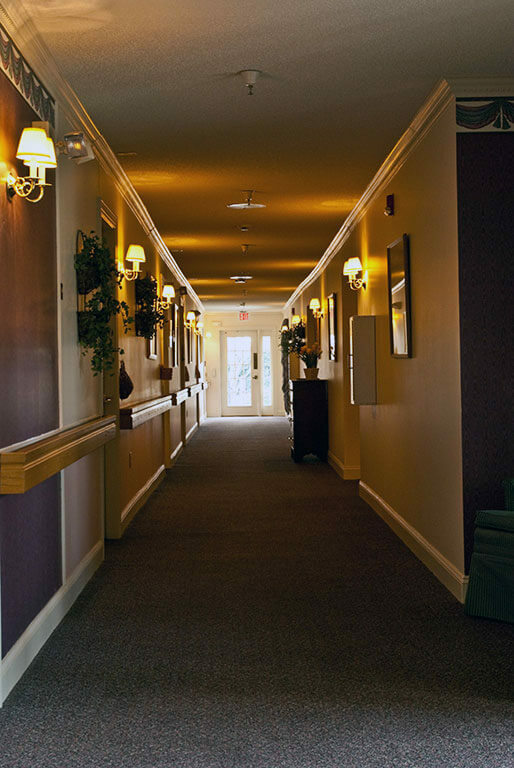 PBS’s Frontline recently hosted a series of controversial reports revealing frightening information about some U.S. senior living facilities. The reports included devastating information that showed life threatening circumstances, dangerous incidents and unethical practices. This series, which recently aired on ABC, is simply one of many heart-breaking reports that have made families quite uneasy when it comes to trusting strangers with the safety and care of their loved ones. 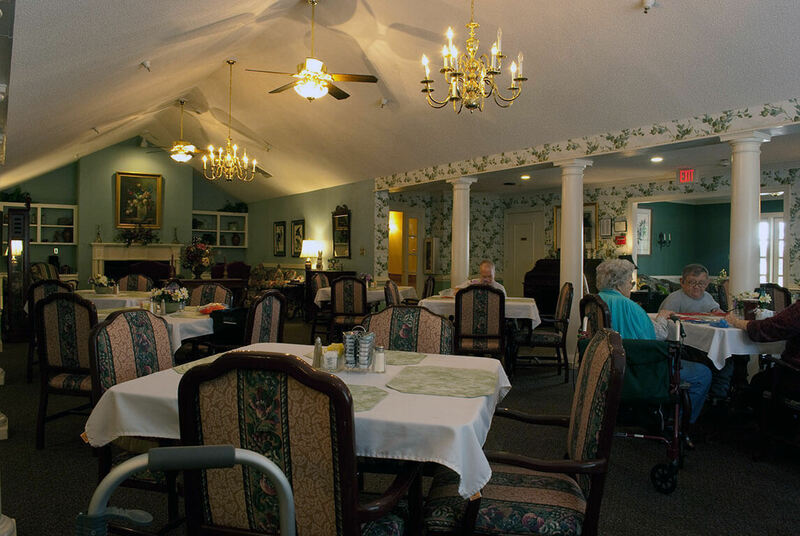 However, there are many steps that families can take to minimize risk and regain their sense of security during the assisted living selection process. 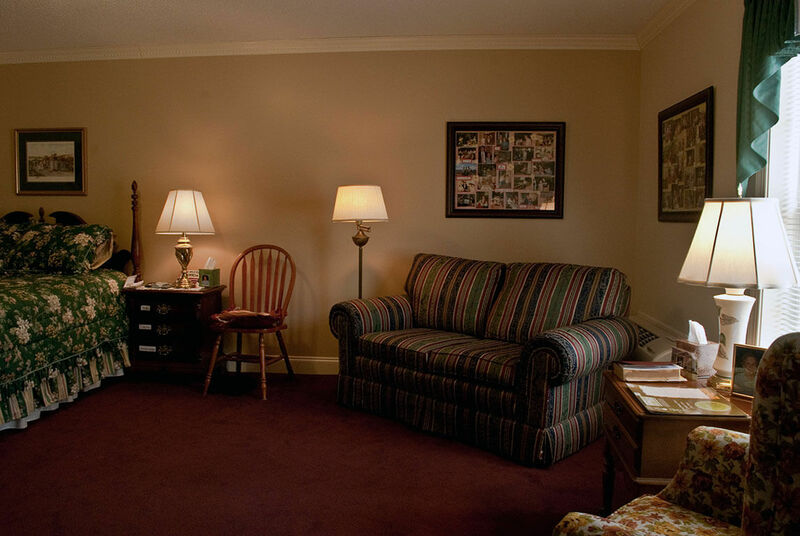 First and foremost, families should evaluate the potential facility’s location. Risk can significantly increase or decrease within a few miles’ radius. 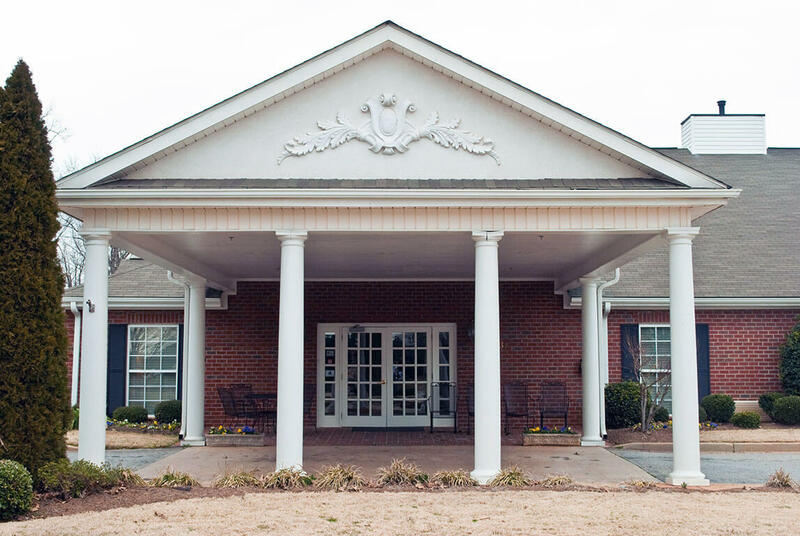 For example, as rates change based on selecting an assisted living facility in Taylor, South Carolina versus Clemson, South Carolina, so can safety. Ourparents.com offers detailed information regarding local area crime statistics including annual violent and property crime occurrences. 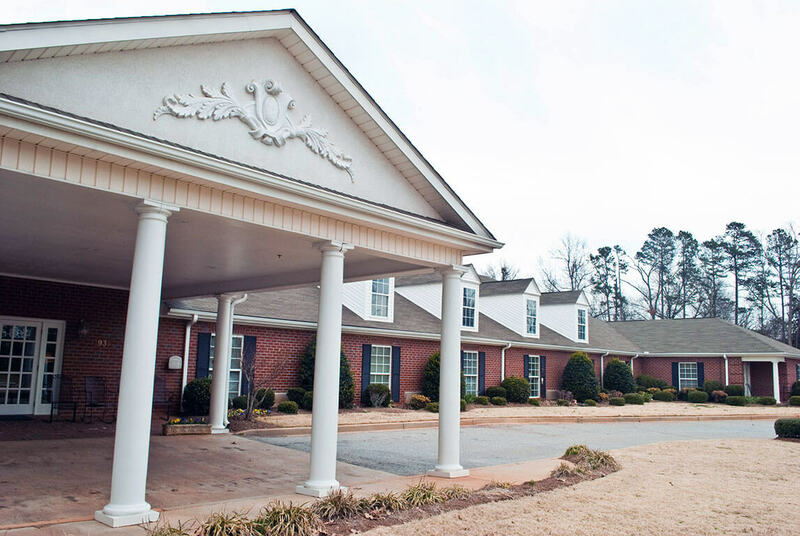 A simple search for assisted living in Powdersville yields details on each facility’s security features, controlled access, door alarms and sprinkler systems. 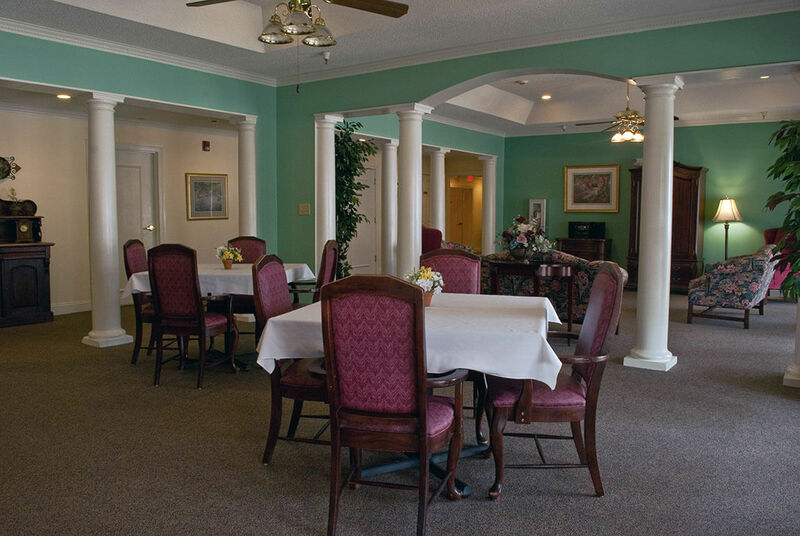 Assisted living facilities should have standards for food safety, fire safety, CPR, First Aid and infection control. 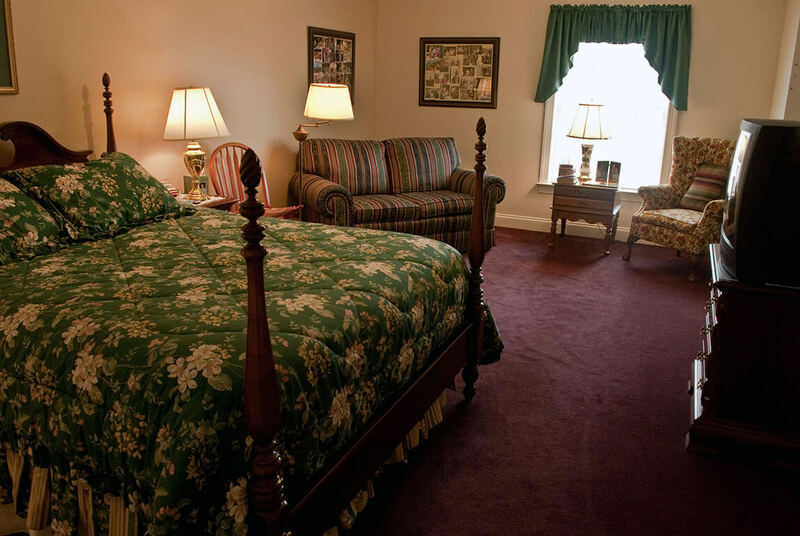 Don’t be afraid to ask about emergency exit procedures, alarm systems, and security staff. 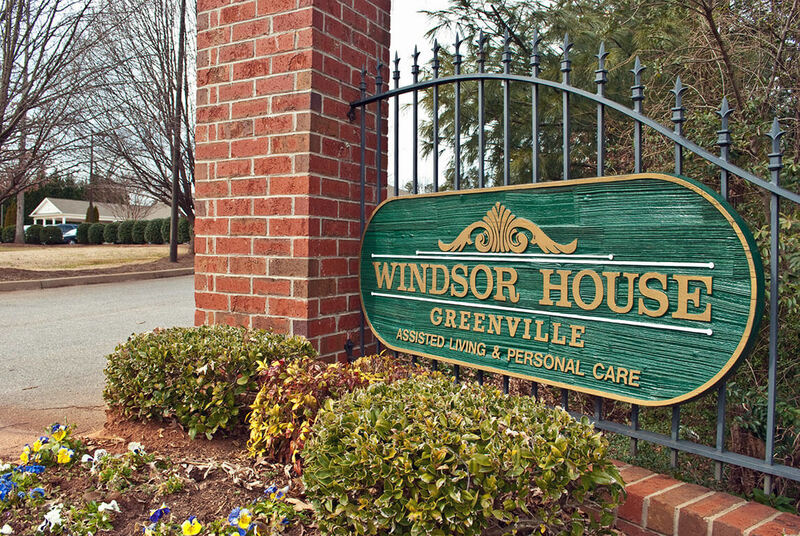 Get to know the staff and medical professionals onsite. Representatives should be open to your questions regarding typical training requirements, certifications and federal and state regulations. Families can also contact local law enforcement offices for information on local crime statistics. It also a good idea to choose a location that is near relatives. 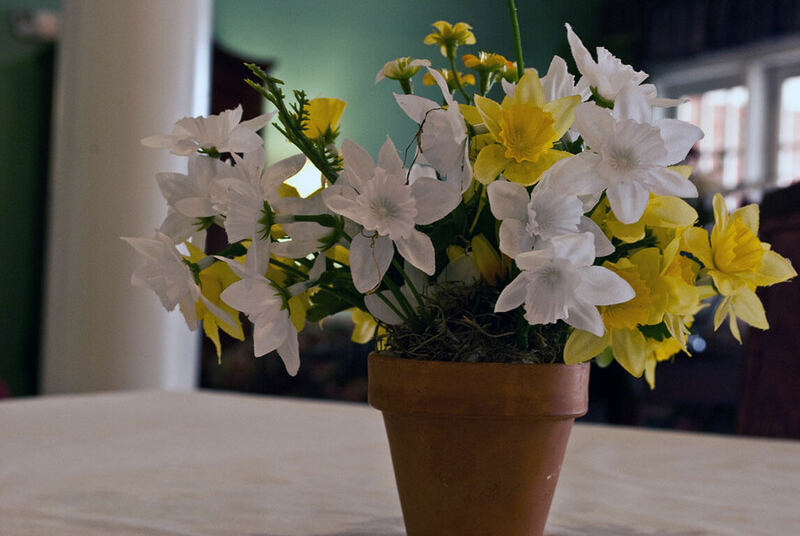 This will prove beneficial in the event of an emergency. US Report Weekly also suggests several other reasons to keep relatives nearby, including the ability to store personal belongings safely and easy commutes for nearby relatives who should definitely visit often. 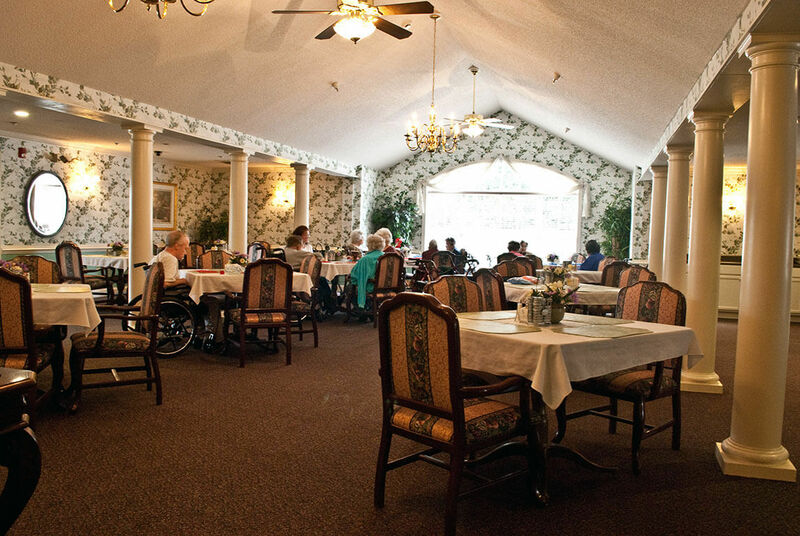 When seniors must make important decisions or require additional support or assistance, it is especially important for family to be within close proximity. Online resources and local organizations can also prove useful when establishing safety. 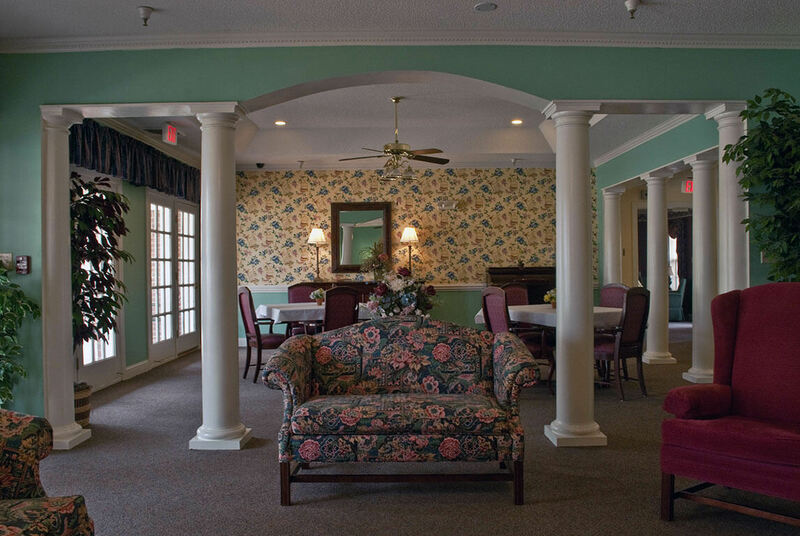 Goldenreviews.com offers reviews from senior living facilities across the county. 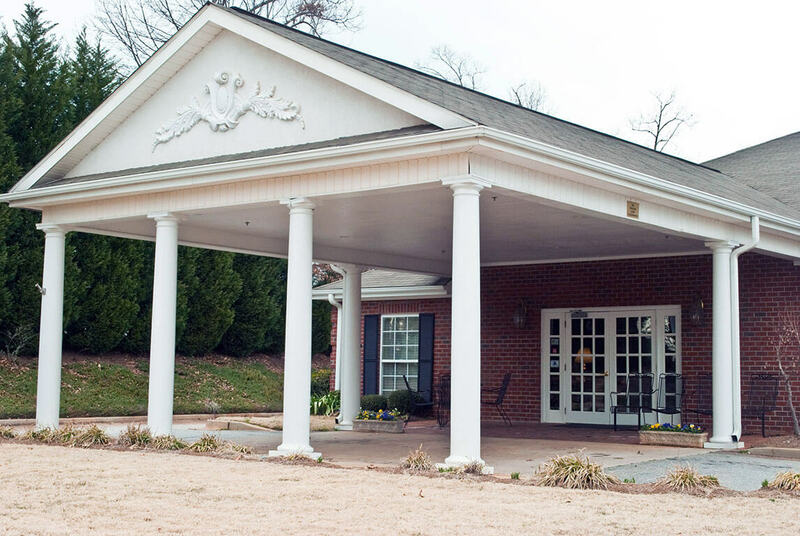 Assistedseniorliving.net offers “comprehensive and unbiased” information. 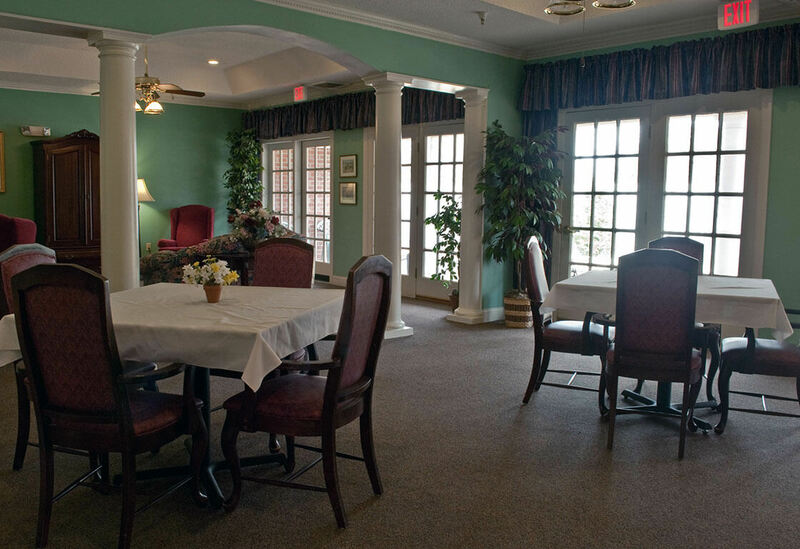 Here, you can find both positive and negative reviews of senior care facilities. 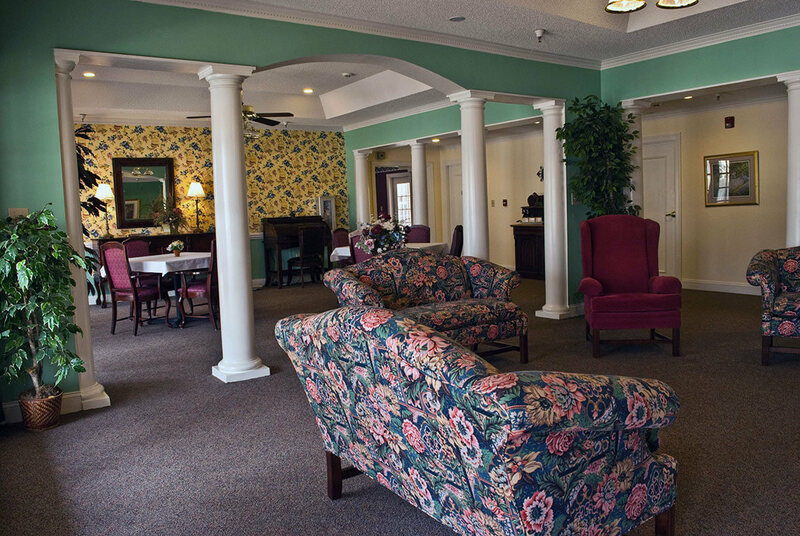 The Assisted Living Federation also offers a downloadable guide to choosing an assisted living facility with a helpful checklist to simplify the selection process. 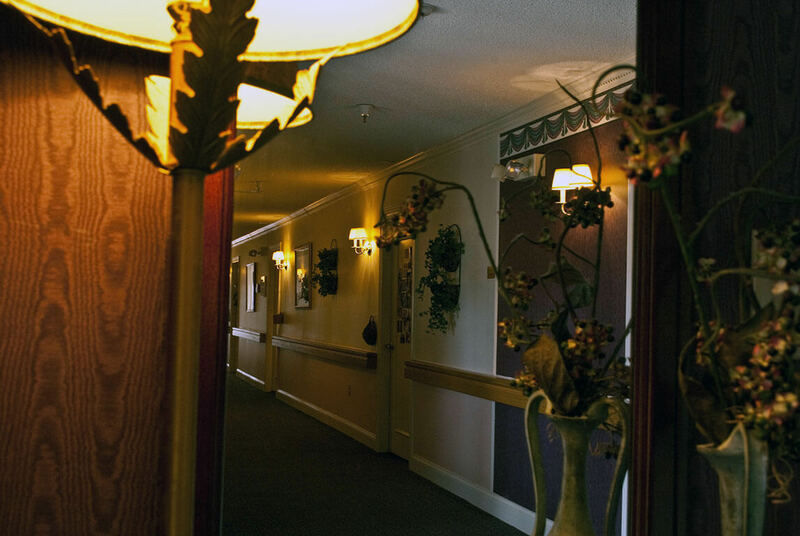 Although discovering the existence of negative or life threatening experiences within some assisted living facilities is frightening, families can proactively assess risk by being prepared to ask the right questions.